Makers, developers and hobbyists looking for a feature packed prototyping platform, maybe with giving a new piece of hardware called the Danyboard M0 a little more investigation. 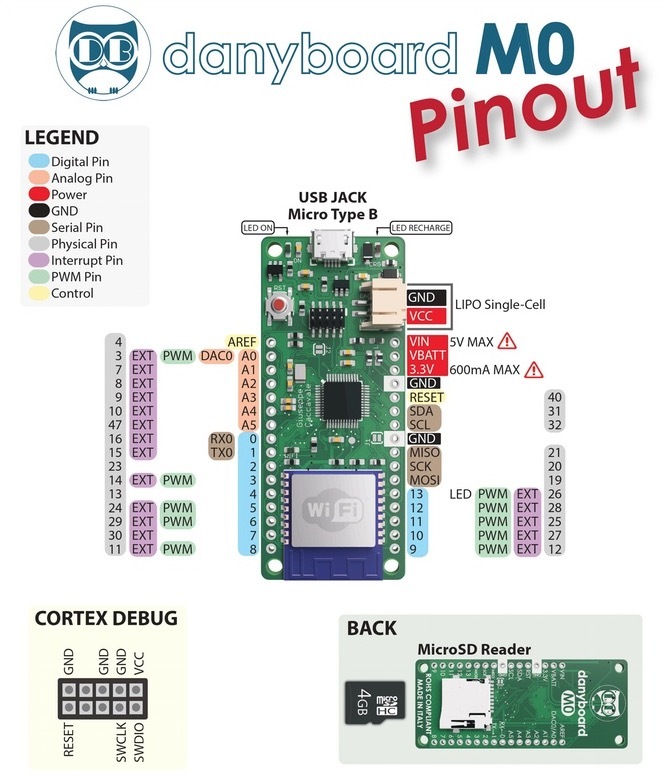 Danyboard M0 has been created by Giuseppe Caccavale and offers an open source electronic prototyping platform that is equipped with a MCU 32-bit ARM cortex M0+ processor and wireless connectivity. Watch the introductory video below to learn more about the new prototyping platform that has Kickstarter this week to raise just €2,000 to go into production. Danyboard M0 is designed to provide an efficient, fast, simple and cost effective solution to create IoT and wearable devices. But the board can also drive a robotic arm, located in the other side of the world, using internet 🙂 . 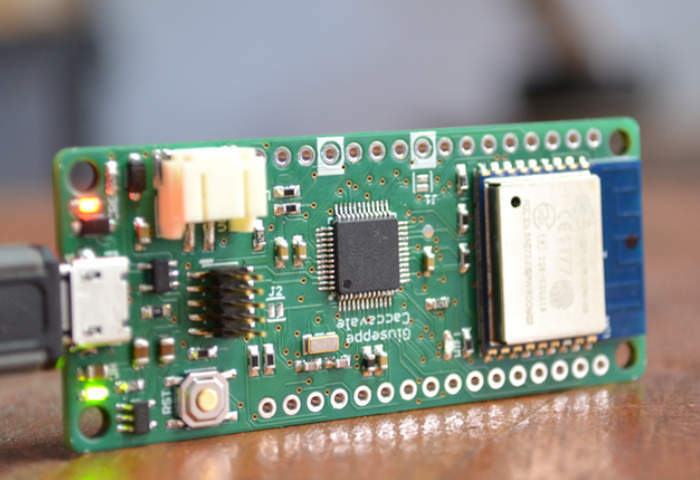 Danyboard M0 is easily programmable and 100% compatible with the Arduino IDE. It is also compatible with services similar to Blynk etc.